I know it’s probably more convenient to buy ready-made BBQ marinades and sauces, but what if you’re nowhere near a shop? Or just prefer a fresher taste with your premium cuts? The price of meat being what it is, I’d say you want only the finest flavourings and who better to make them than you! 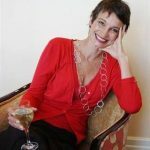 BTW, all of these make fabulous gifts for your hosts and friends as well. 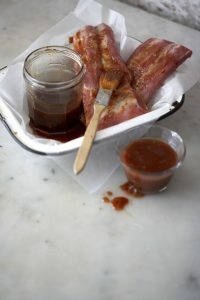 Below are six recipes of my own personal go-to, home-made BBQ sauces. Between these 6 sauces, you’re covered pretty much for any kind of BBQ cut, from steak, lamb, chicken, pork, duck and even swordfish, snoek and prawns. A justly-famous Argentinian relish to accompany grilled or roast meat. Spoon some over your finest braaiied ribeye or T-bone steak when you’re ready to serve, and you’ll never look back. Chimichurri keeps up to three days in an airtight container in the fridge. Shake well before using. Mix all ingredients together and season to taste. Let stand one hour before using to allow the flavours to marry before spooning over or alongside your favourite braai cuts. 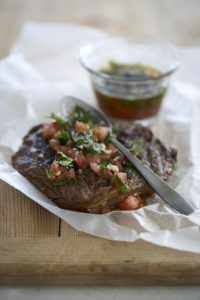 Chimichurri keeps up to three days in the fridge in an airtight container or jar. Good on anything, especially burgers and beef. Makes about 2 ½ cups (625 ml) – enough for 1 kg meat. Cook the onion in the oil over medium heat until soft and translucent and just beginning to brown. Add the remaining ingredients and simmer for 5 minutes. If using as a marinade, let cool completely and pour over 1 kg meat to marinate between 1 and 24 hours. If using as a sauce, continue to simmer until thick. Serve hot or cold. Enough for 6 lamb chump chops or 2 T-bone steaks. Mix well until smooth and pour over meat. The sauce keeps well in the fridge for up to one month. This is a fairly thick marinade, redolent with the sweet smokiness of the peppers and a nice bite from the lemon and chillies. Lemon juice tenderises and inhibits bacterial action. The sauce is good with gamy fish like yellowtail, swordfish, snoek or even prawns, too. Simmer the chopped peppers and chillies in just enough water to cover until soft – about 10 minutes. Drain off all liquid and puree peppers and chillies in a food processor. Add the olive oil, lemon juice, salt and pepper and stir well to combine. 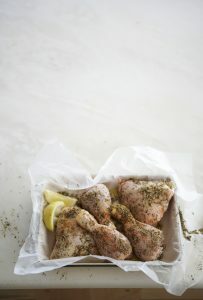 Pour over chicken or seafood and marinate in the fridge for 24 hours before grilling. You can sprinkle over some chopped fresh coriander leaves just before serving if you like. 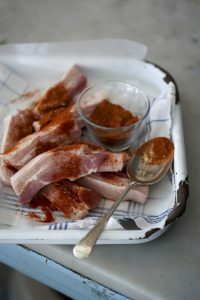 Blend 3 T (45 ml) rub with 1 T (15 ml) oil and 1 T (15 ml) tomato puree and rub into pork ribs or chops. Let stand for about 30 minutes or overnight in the fridge before grilling or roasting. Hoisin is a crucial ingredient for this marinade. Luckily, most decent supermarkets stock it nowadays and if yours doesn’t, ask the manager to order it for you! You can, of course, also get it from any Asian grocer’s. 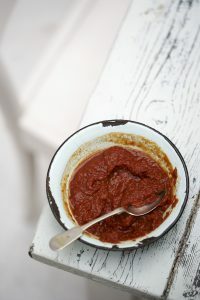 This sauce is insanely good with pork, ribs, chicken, fish or red meat and especially duck! Stir the hoisin, plum sauce or apricot jam and tomato concentrate in the mirin, soy sauce and hot water until dissolved and smooth. 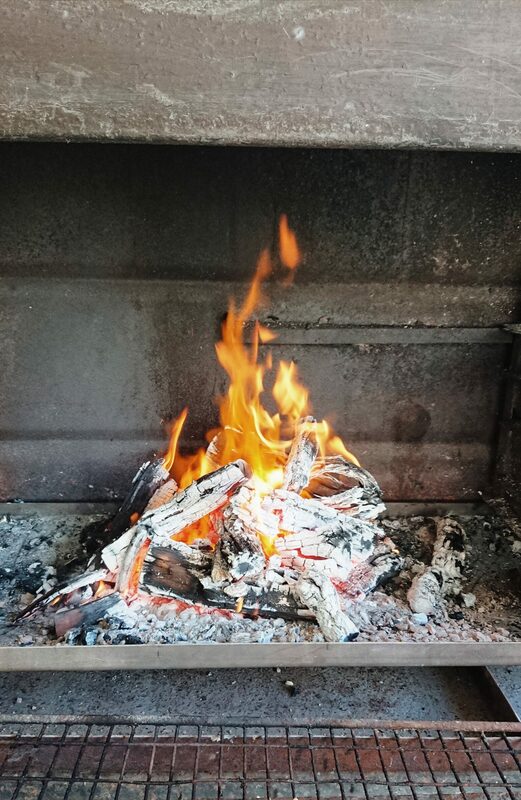 Pour over your choice of meat and marinade for at least 30 minutes before roasting in the oven or grilling over the coals. Baste with extra marinade while cooking. The sauce lasts up to 6 weeks in an airtight container in the fridge.